Moving: it’s exciting, exhausting, and seriously stressful. Finding and securing a new home is challenging enough, but the actual process of moving – the packing, the schlepping, the logistics – can easily send you into meltdown mode if you’re not properly prepared. That’s why it helps to have a working knowledge of the most common moving predicaments you might find yourself in, plus how to handle them. Below, we talk to professional organizers and moving gurus for their advice about what steps to take to ensure a smooth, pain-free move. Read on for eight expert solutions to your toughest moving problems, and when storage can be your friend. Problem 1: You waited too long to book a moving company. If you wait until the last minute to reserve the help of a moving company, you may find that your top choices are already booked up. 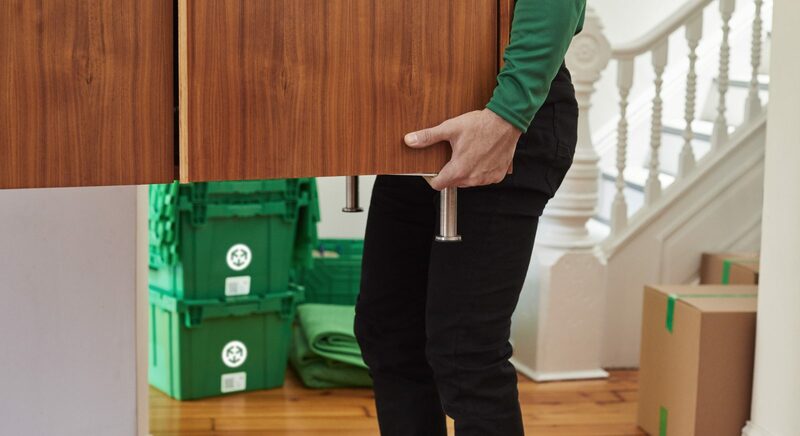 “This leads to customers having to go with moving companies with less-than-reputable reputations,” says Dan Heydebrand, Owner of Lift NYC Movers. Heydebrand says it’s crucial to finalize your moving date as soon as possible so you can schedule a reliable moving company. “To find a good moving company, check reviews online,” says Heydebrand. “A few bad reviews is normal and OK as long as the vast majority of reviews are positive,” he explains. Another pro tip: If your friend recommends a good moving company, ask if the company gives discounts for referrals, suggests Heydebrand. “Moving companies love repeat customers and usually have some incentive to keep them coming back year after year,” he explains. Problem 2: You’re rushing to pack. “The most common problem I encounter with clients is that they leave the packing to the last minute,” says Professional Organizer Abbey Claire Keusch. Think: clothes still folded in the closet, art still hanging on the walls, and miscellaneous items covering every countertop. When you’re scrambling to pack your stuff, you’re more likely to toss things in boxes without a clear organizational strategy. This can make the unpacking process much more tedious and confusing than it needs to be. “As soon as you know you’re moving, start packing,” says Keusch. Gather packing supplies (like boxes, packing paper, bubble wrap, and tape), then start with the stuff you use less frequently or don’t need on a daily basis, Keusch says. 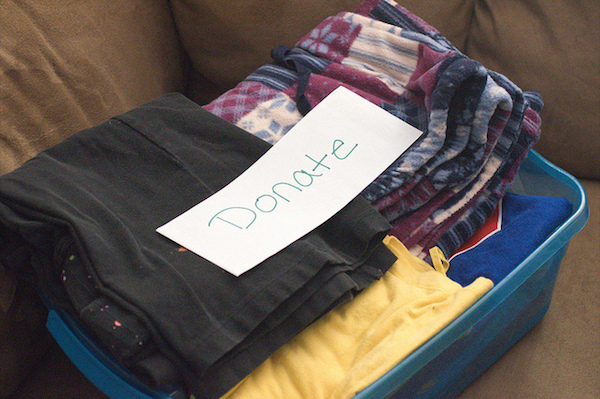 “Pack like items together and clearly label each box. [Then] stack the boxes out of the way,” she advises. Problem 3: Your stuff requires special packaging. “People often forget that some of their items need special care,” says Nimrod Sheinberg, Sales Manager for Oz Moving & Storage in New York City. 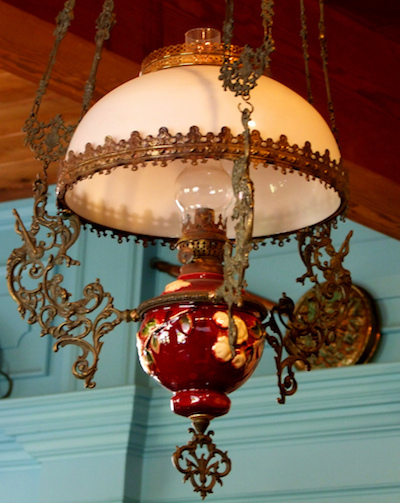 Things like flat-screen TVs, art, mirrors, dishes, computer monitors, lamps, chandeliers, and certain pieces of furniture require extra time and attention. “Most of these items need to be disassembled prior to being moved, [while] others need specific packing instruction, like antiques that need crates and extreme care to prevent damage,” Sheinberg explains. A few weeks prior to your move, give your movers a detailed inventory of all your belongings that require special packaging or handling. That way, they can allot space for these items in the moving truck and schedule enough time to help you pack and transport them. Problem 4: Your new building has time restrictions on service entrance or elevator access. Many apartment buildings, especially in big cities like New York, have limited access to service entrances or elevators. “It happens a lot where a customer will ask us to be at their pick-up building at 8 a.m. because they want to get an early start, but most elevator buildings in Manhattan will not allow movers into the building until 9 a.m.,” says Heydebrand. 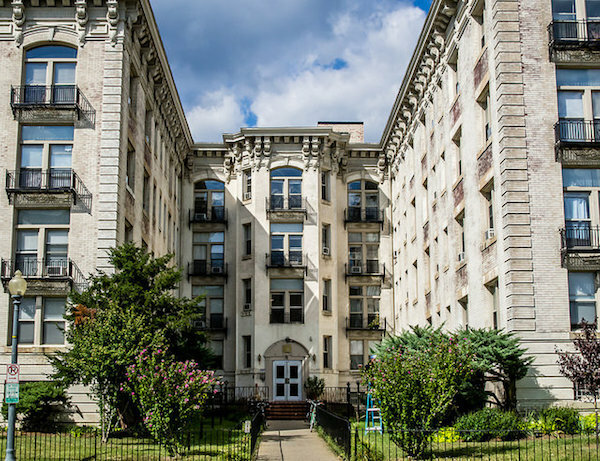 He also says certain housing complexes don’t allow movers to remain in the building past a certain hour, which could mean you won’t have enough time to unload everything if you schedule an afternoon move. The best way to avoid a time conflict, Heydebrand says, is to speak with the building’s super or management about their policies and restrictions ahead of time, then plan your moving schedule accordingly. “Give your movers some extra time, considering traffic and other things that might cause a delay in getting to the new building,” he advises. Problem 5: You didn’t purge before your move. Downsizing your stuff is a key step in the packing process. It’s also one that, if you skip, inevitably complicates your entire move. 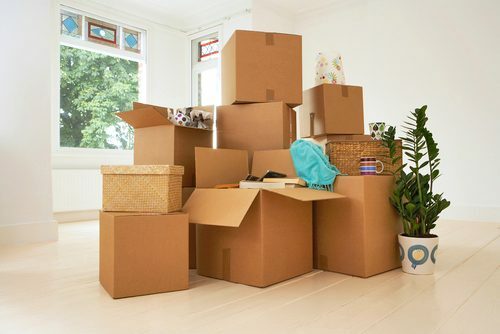 Barbara Reich, Professional Organizer and author of Secrets of an Organized Mom, says not purging before your move means you either: 1) end up spending money to move things you’ll eventually throw away in your new home or 2) waste time trying to get rid of things as the movers help you pack. 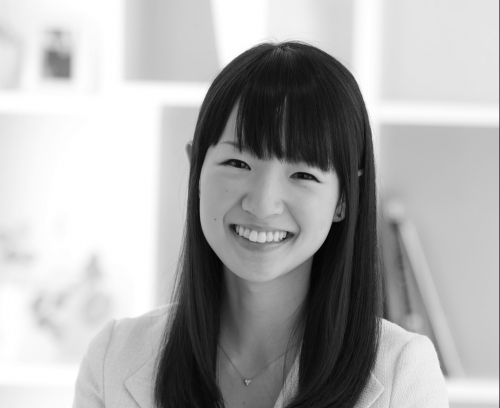 “Whether it is something that you no longer find useful, that is broken, or that you just don’t want, take time before you pack up to get rid of the stuff that you should be donating or throwing out, anyway,” says Michelle Hale, organizer and co-founder of Henry & Higby. 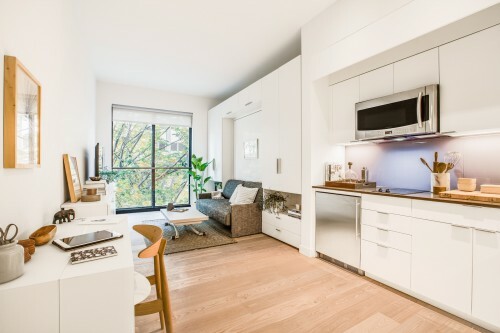 “Plus, getting rid of those items before the move helps make the move-in process quicker because you won’t be wasting time sorting the items in your new home,” she explains. Need some help getting started with decluttering? 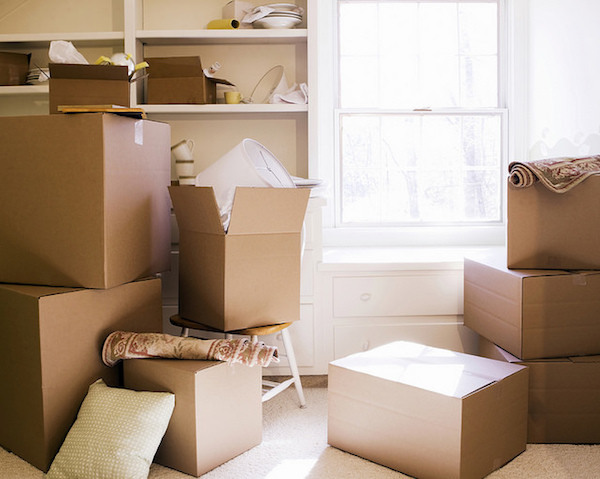 Here’s a handy guide on what to toss and keep before your move. Problem 6: Your furniture won’t fit in your new home. “Create a floor plan for the new space and map out where each piece will go,” Keusch advises. Measure your furniture, and be sure to take into account your new home’s square footage, ceiling height, and window height, as well as the specific layout of each room. “Leave yourself enough time to either sell or donate anything that won’t fit, or is no longer needed,” Keusch says. Problem 7: You don’t know where things are going in your new place. “Don’t let your movers (and their muscles) go to waste during the move-in process by having them put boxes and furniture just anywhere in the house,” says Hale. If you don’t have a system in place for directing your movers and determining where your various boxes and pieces of furniture should end up, your stuff will be scattered everywhere. “Take time before the move to plot out where all of your furniture and stuff should go, and then start packing accordingly,” advises Hale. She recommends labeling your boxes with their contents, then color-coding them by room so you know exactly where each one is headed. “Then make sure you have at least one person directing the movers so boxes end up in their final destination and furniture is placed right the first time,” Hale says. “This will help minimize the amount of heavy moving you need to do on your own so that you save your back and can focus on unpacking and getting organized in your new space,” she explains. Problem 8: You didn’t pack your essentials separately. After a long day of moving, the last thing you want to do is rummage through five boxes marked “bathroom” just to find the toilet paper. Or spend 40 minutes ransacking every bag searching for your iPhone charger. Or wear the same clothes for two days because your extra T-shirts are piled beneath bags of shoes and winter coats. 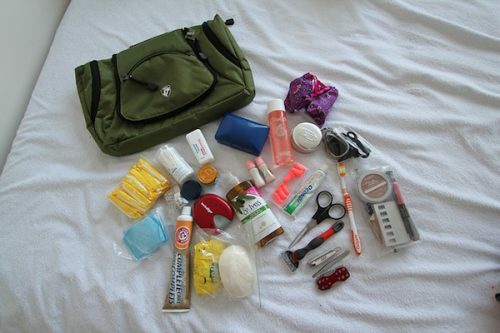 You get the idea: Packing a separate bag with your MEIs (Most Essential Items) is imperative. “Pack an overnight bag with jewelry, valuables, important documents, clothing for the next day, and toiletries,” advises Reich. Don’t forget other necessities like chargers, laptops, reading glasses, earplugs, eye masks, medication, and food for your pets (check out our ultimate guide to moving safely with your beloved cats and dogs). Want more awesome moving tips (on everything from moving during the winter to cleaning your place before a move)? If you need help storing your stuff before, during, or after the moving process, schedule a MakeSpace pickup. We’ll pick up any items you don’t need right now, like your snowboarding gear, skis, and other winter gear. Then, we’ll transport your things to our secure temperature-controlled storage facility and create an online photo catalog of your stuff so you always remember what you have in storage.